World Premier of the New HiCan at Milano Design Week. Hi-Interiors with the HiCan Experience Pavilion tells a story that walk us through the future, thanks to its architecture that combines enveloping forms with IoT technology. 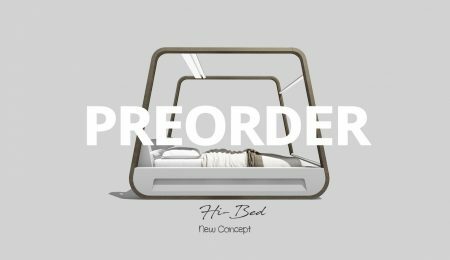 The outer shell in the shape of a cocoon opens and allows the public to get closer to experience inside the smart bed that will revolutionize the way we live and sleep. 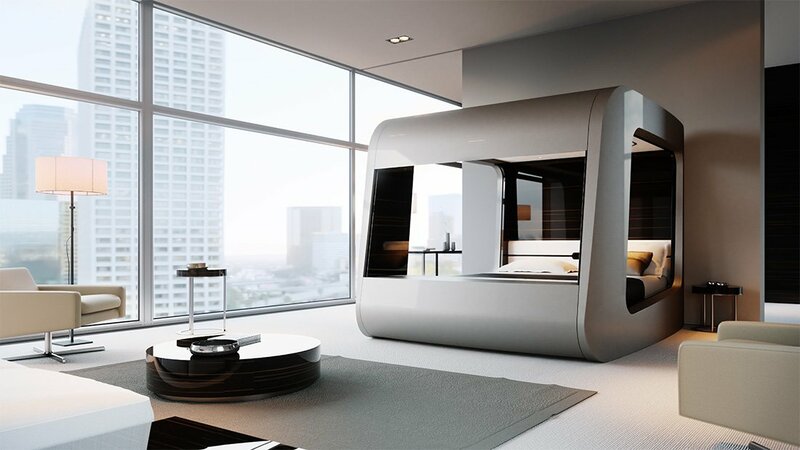 The bed turns into the temple of our private life.